Tensions still running high over beach restoration plan. 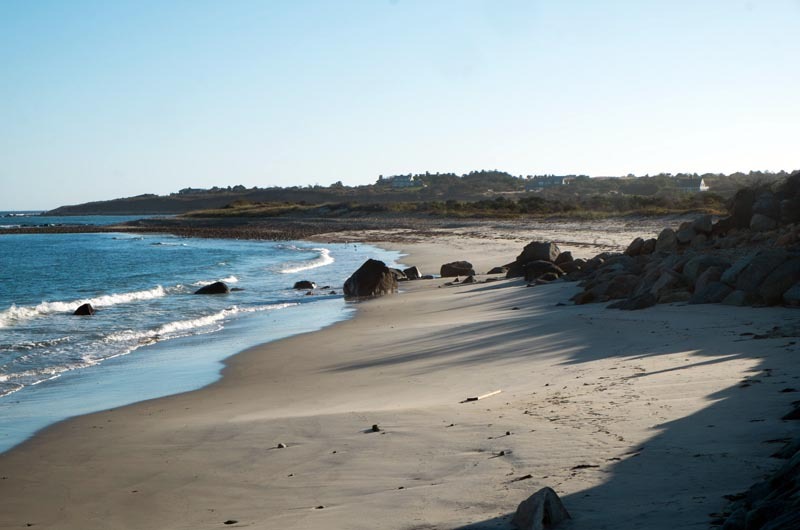 Nearly six months after a Squibnocket Beach restoration plan was narrowly defeated by voters, a town committee that has been working to develop alternative proposals is ready for a progress report to the town. The eight-member committee was appointed following the town meeting in April, when voters narrowly rejected a proposal to build a raised causeway for access to the homes at Squibnocket Farm, relocate the town parking lot and greatly expand the town’s beach holdings. “I think we’ve been very open to things, I think we’ve all learned a lot, and I’m satisfied with how we’ve gone so far,” Mr. Malkin said. 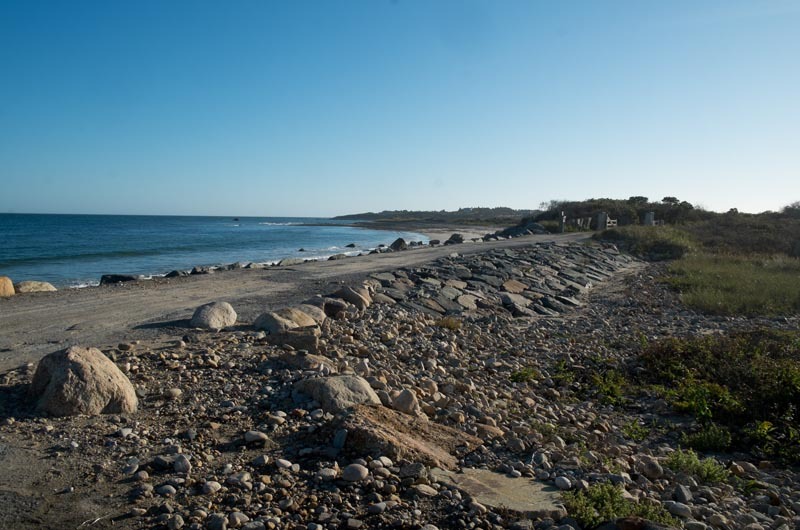 At the time of the vote, tensions were running high, especially between the Squibnocket Farm Homeowners Association, which had worked to develop the proposal with the selectmen, and residents in neighboring Blacksmith Valley, who felt too much of the process had happened behind closed doors and worried how the changes would alter the beach area, which is visible from their neighborhood. Since then the Friends of Squibnocket, an association that includes Blacksmith Valley residents, has spent several months developing an alternative proposal. And on all sides, tensions are still running high. There have been private meetings among homeowners and some emails and other correspondence have been kept out of the public record, Mr. Malkin confirmed. There is disagreement over many details, including the benefits of a proposed dune ridge, the location and design of a new road and other highly technical points. A few residents have presented conceptual proposals, but the two homeowner groups, both of which are well-funded by their members, have held center stage in the process. Mr. Malkin said this month that the two groups appear to still be polarized. “We have heard from the [Squibnocket Farm Homeowners Association] that a dune is not acceptable,” Mr. Malkin said at a recent committee meeting. “And we have heard from the [Friends of Squibnocket] that a causeway in a different position is not acceptable to them. 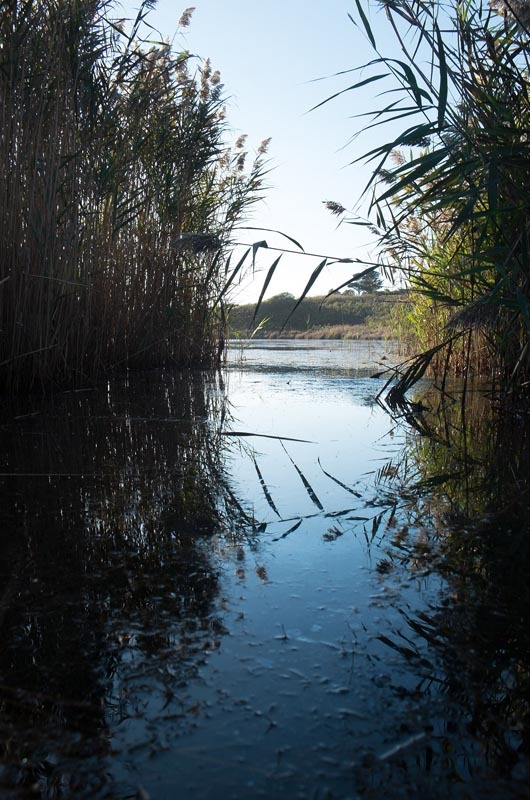 So positions seem to be hardening.” He suggested that the committee consider a shorter causeway that would span a narrow point in Squibnocket Pond for emergency access, in addition to the proposed dune ridge and gravel road. “That might be a way — and I use this term advisedly — to bridge the gap between these two positions,” he said. An earlier effort to bridge the gap never came to fruition. Mr. Malkin had asked town residents Leonard Jason Jr. and Clarissa Allen to facilitate closed-door discussions between the two groups, but the meetings never took place. Charles Parker, a spokesman for the Friends of Squibnocket, said Wednesday that members of the two groups had been communicating in less formal ways. “It’s not like there have been no communications,” he said. 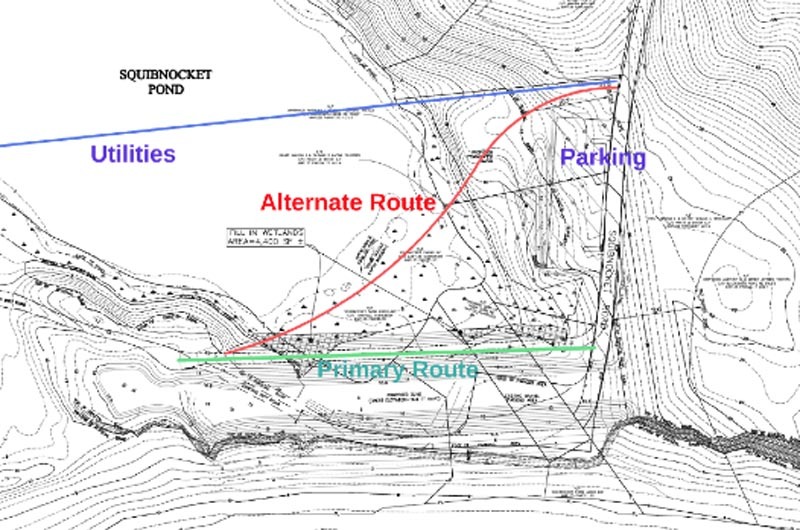 One Squibnocket Farm resident who did not want to be named described internal divisions and a “bitter battle” within the homeowners association over an attempt to counter the original plan. Last week the selectmen approved a $20,000 request from the committee to hire experts for cost estimates related to the new proposals. But the selectmen also expressed concern that at the end of the committee’s mission, the two groups would remain polarized. Committee member Jane Slater scolded the selectmen for appearing cynical when they chuckled over the possibility of calling a special town meeting to decide whether to grant the funding request. Tensions are running high about plans to repair Squibnocket beach. He said he believed the political atmosphere surrounding the Squibnocket issue has changed for the better since April, when both sides were more deeply entrenched. “The committee has allowed the town to take a step back and take a look at this in a rational way, and that’s always good,” Mr. Parker said. I feel sorry for the committee members and the selectmen-- and for everyone in town who enjoys Squibby. Money vs. Money is not a pretty fight to watch, let alone have to deal with. I agree with the Chilmark observer.